Going through a divorce can be hard on everyone involved. But, one important thing to consider is that it doesn’t have to create a negative downward trend on your standard of living, regardless of your personal situation. 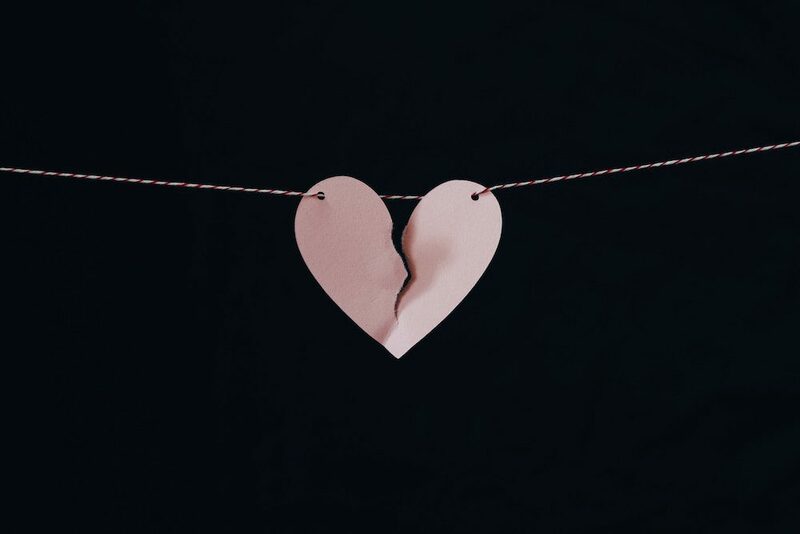 Divorces can occur because people don’t get along because people have changed, or because of circumstances of demonstrable violence, abuse, or disregard. Regardless of the reasoning though, divorce can be used as a jumping board into better lifestyle changes. After a divorce, what are some things that are necessarily going to be different? There will be financial changes. Depending on who made more money in the family unit, support payments will have to be paid one way or another. Changes in your health could occur. If you have more or less time for work or free time, or if you have to be more or less responsible for cooking and nutrition, so that will create necessary changes. Emotionally, you will be in a much different place. You might have gotten rid of someone who is bringing you down, or you might need to find someone who brings you up after divorce. In the end, after separation, you need to figure out a new standard of living that is sustainable and maintainable. One of the primary considerations after divorce will come with the financial changes on the horizon. Especially if you and your partner have children, you’ll have to work through child custody arrangements and decide where child support fits into the equation. Whoever takes over as primary custodian of the children will need more money and financial support from the other parent. If you and your partner are smart about it, there won’t be any surprises once you reach this point in the divorce process. You might find it surprising that after divorce, you have to do something different about your health. Maybe you start eating better and exercising more to try to feel better about your situation. If your partner was the one who always did the cooking, that might be your responsibility now, and you can choose healthier options when it comes to the food that you prepare. More than anything else, you want to make sure that your health doesn’t change for the worse because of your changing social situation. After a divorce, it is beneficial to go to therapy. For as much as you want to feel like you are a strong person and in control of your mental state, separation from someone that you love is a very traumatic experience. Because of this, you will want to be able to talk to someone who doesn’t judge you. Speaking to a therapist is very different than talking to friends or family, and you can move through the healing process much more quickly by talking to a professional. In the end, after a divorce, you will have to establish a new standard of living. A good percentage of what used to define how you lived in who you lived with has changed. That means you have to find new habits that fit with the amount of money and time and space you have. It is not going to be an easy task, but the more confidently you approach these changes, the happier you are going to be with the result.